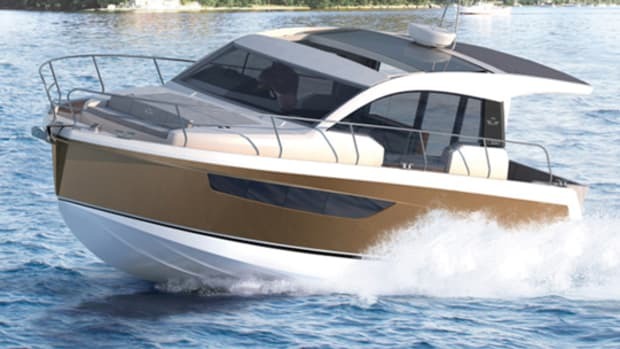 Click here to visit Sealine's website. 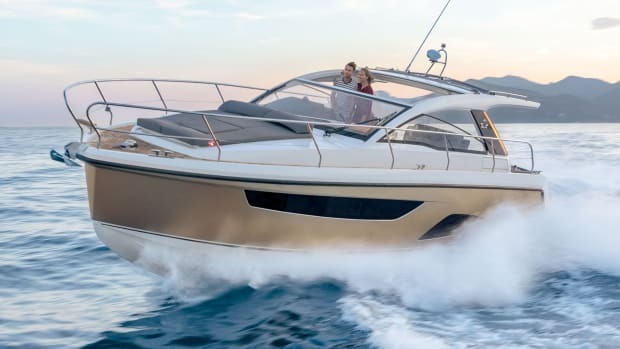 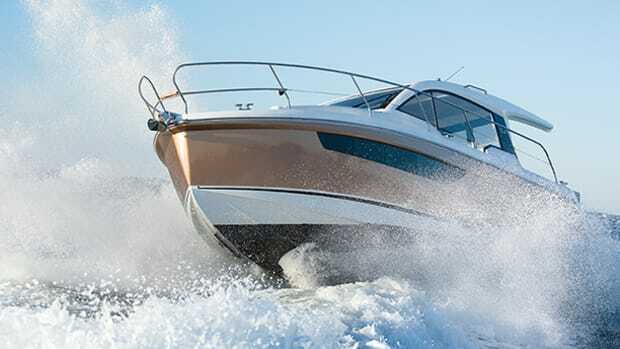 World Premiere: The Sealine F430, a strong, well rounded German build, debuts at boot Dusseldorf 2018. 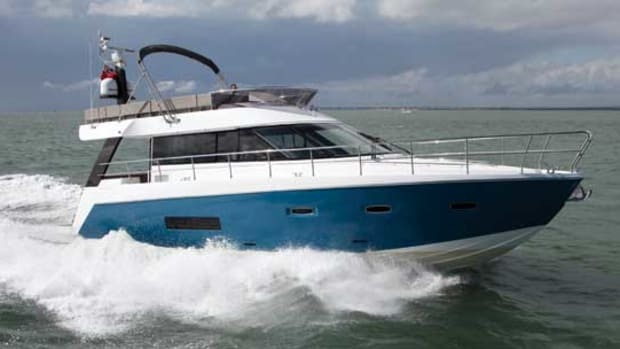 Our Boat Test of the Sealine C330. 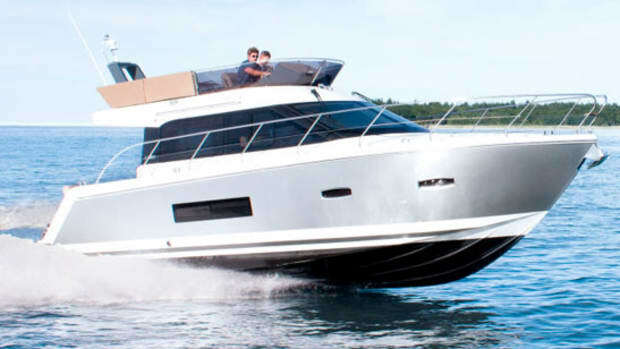 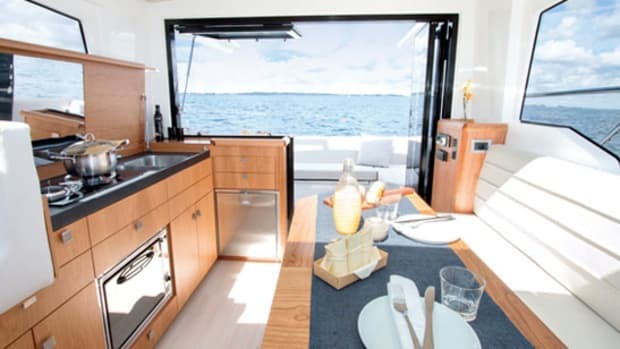 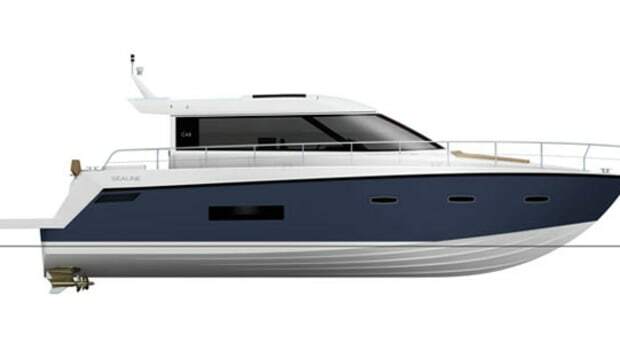 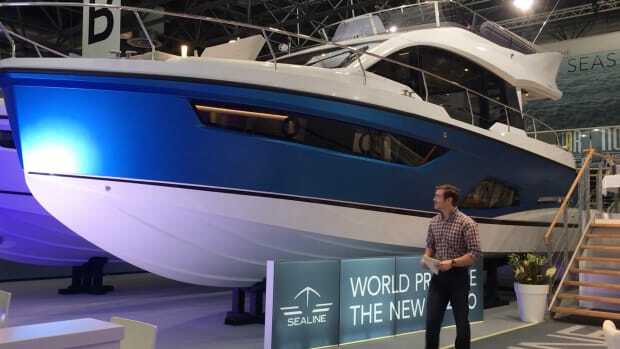 The Sealine C330 debut at the 2015 Ft. Lauderdale International Boat Show. 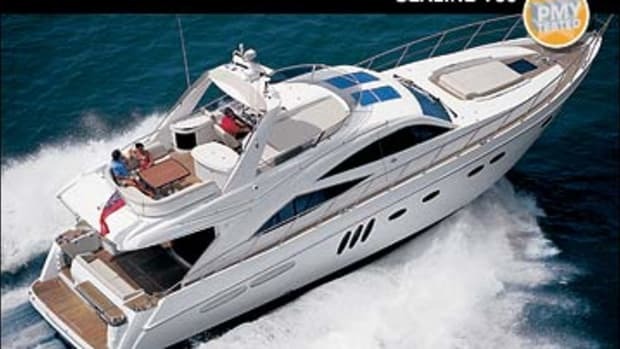 Sealine thought of just about everything on this boat, which is nice, because it means that you don’t have to.